Long-term capital asset (being land or building or both) (may be residential or commercial, may be situated in India or outside India). Bonds of National Highways Authority of India (NHAI) or Rural Electrification Corporation (REC) or notified bonds. Maximum investment in one financial year is Rs. 50 lakh, Moreover, investment made by an assessee in the NHAI/REC bonds/notified bonds, out of capital gains arising from transfer of one or more original asset, during the financial year in which the original asset or assets are transferred and in the subsequent financial year should not exceed Rs. 50 lakh. Within 6 months from the date of transfer. The new asset should not be transferred within 3 years, if investment is made before April 1,2018. - If the new asset (i.e., bonds of NHAI/REC/notified bonds) is transferred within 5 years from its acquisition. - If the new asset is converted into money or any loan/advance is taken on the security of the new asset within 5 years† from the date of acquisition of the new asset. 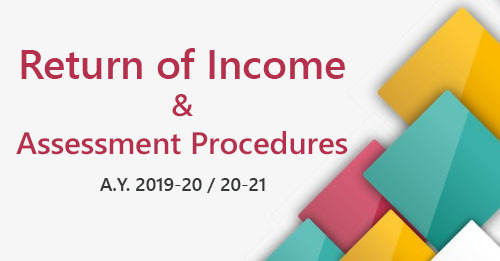 The investment made in the long-term specified asset by an assessee out of capital gains arising from transfer of one or more original asset during any financial year in which the original asset or assets are transferred and in the subsequent financial year cannot exceed Rs. 50 lakh. Where the long term specified asset is transferred or converted (otherwise than by transfer) into money at any time within a period of 3 years from the date of its acquisition, the amount of capital gain exempt u/s 54EC earlier, shall be deemed to be long-term capital gain of the previous year, in which the long term specified asset is transferred or converted (otherwise than the transfer) into money. If the assessee takes any loan or advance on the security of such long-term specified asset, he shall be deemed to have converted (otherwise than by transfer) such long-term specified asset into money on the date on which such loan or advance is taken. The Board has decided that the period of six months for making investment in specified assets for the purpose of section 54EC should be taken from the date such stock in trade is sold or otherwise transferred and not from the date when it is converted in to stock in trade. "Long-term specified asset" means the bonds redeemable after 3 years issued on or after 1.4.2007 by the National Highways Authority of India (NHAI) and the Rural Electrification Corporation Ltd. (RECL) or any other bond notified by the Central Government in this behalf The Power Finance Corporation Limited has since been notified by the Central Government. Mr. Dust acquired shares of G Ltd., on 15.12.2008 for Rs. 8,00,000 which were sold on 15.5.2017 for Rs. 19,50,000. Expenses of transfer were Rs. 20,000. He invests Rs. 3,00,000 in the bonds of Rural Electrification Corporation Ltd. on 16.10.2017. 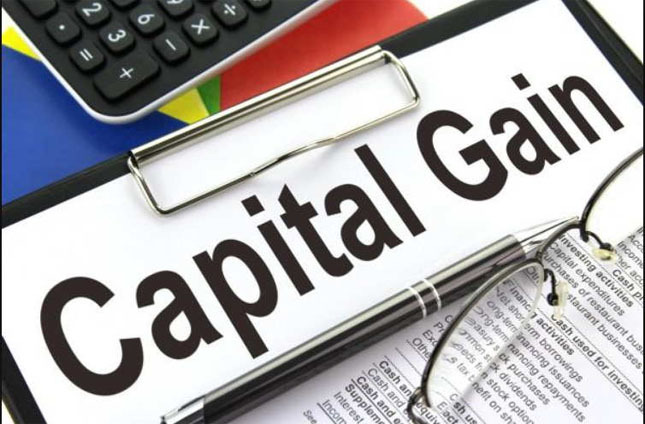 Compute the capital gain for the assessment year 2018-19. State the period for which the bonds should be held by the assessee. What will be the consequences if such bonds are sold within the specified period? What will be the consequences if R takes a loan against the security of such bonds ? Mr. Dust should not transfer or convert (otherwise then transfer) into money such bonds within 3 years from the date of their acquisition. If these bonds are transferred or converted into money within 3 years, capital gain of Rs. 3,00,000 exempt under section 54EC earlier, will be long-term capital gain of the previous year in which such asset is transferred or converted into money. If any loan is taken against the security of such bonds, it will be treated as if it is converted into money as such capital gain exempt earlier on such bonds, shall be long-term capital gain of the previous year in which such loan is taken against the security of such bonds.